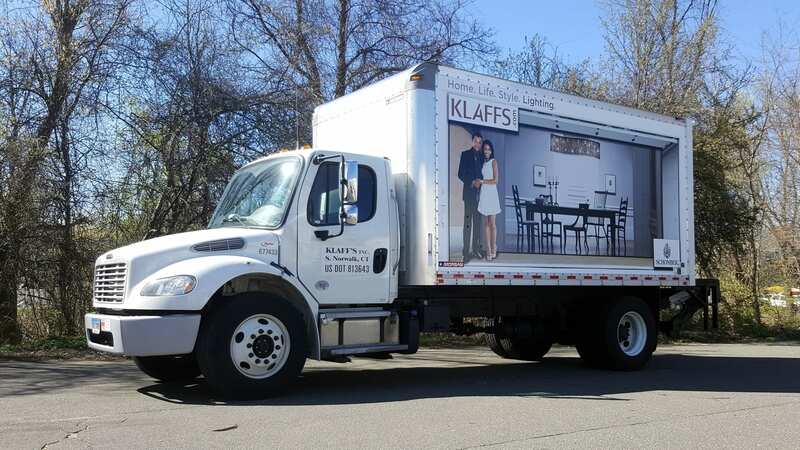 If you are looking for one simple poster design or want a truck load of vehicle wraps, we are here to serve all of the Southbury businesses and residents. 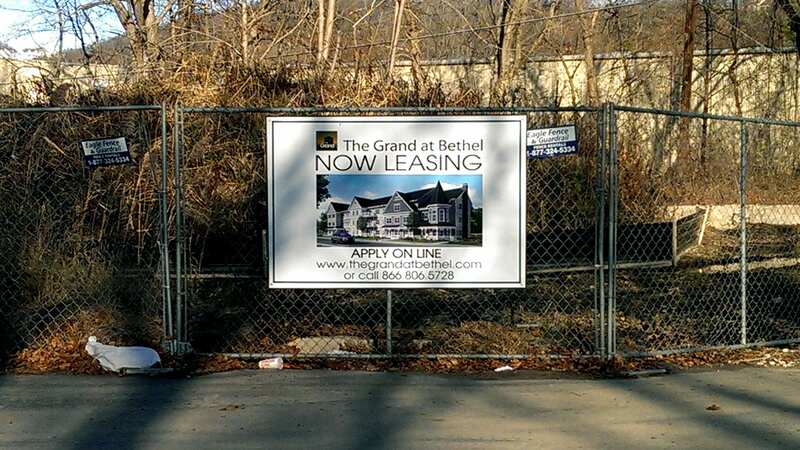 For a free quote on your sign project, give us a call at 203-312-7990. If you run a business, you know how important it is to advertise and get your brand and message out there. Vehicle wraps are a great way to advertise while you are on the move, getting your company out there to more customers. We offer different wrap styles, including cars, trucks, box trucks, and even trailers. For your company car or even for a personal car, our car wraps are simple to apply and avoid damaging the paint. Our car wraps can be applied directly to the car and come in a variety of different styles, such as color changing and reflective vinyl. 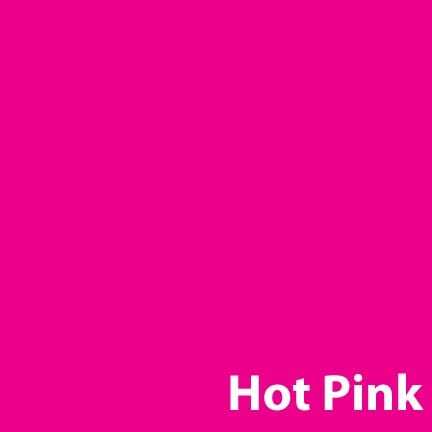 We also provide unique colors, prints, fonts, and graphics. Box trucks are frequently used for larger businesses and are incredibly helpful for moving around items and storage space. 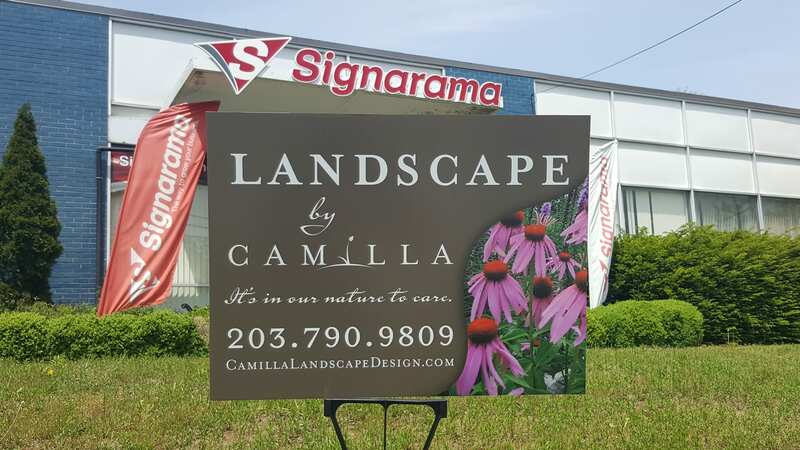 Signarama is here to give your Southbury company one more use out of it. Vehicle wraps for box trucks are both cost effective and efficient for advertising. 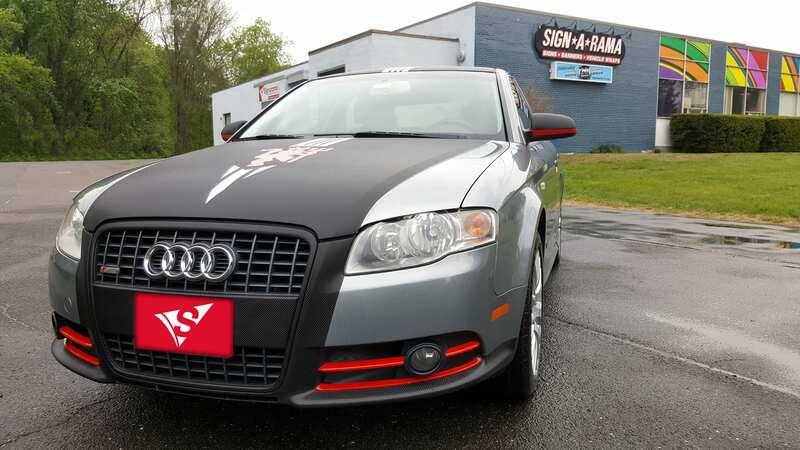 They can increase brand awareness while also giving your vehicle a more attractive appeal. Make a statement with our solid colored vinyl fleet graphics. 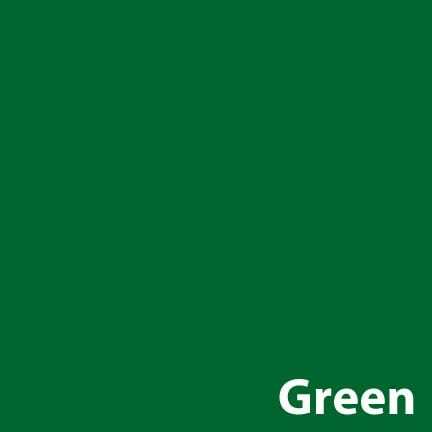 With a large variety of colors to choose from, let your Southbury business stand out and grab potential clients attention. Simply give us your business name, contact information, and logo, and we will create an eye catching custom look for all of your vehicles. Our wraps are designed to last, so you’ll never need to worry about the look of your fleet. Your Southbury company may be using a trailer to frequently transport large items, make delivery, or for other resources. Why not give it another purpose, too? Our trailer wraps can show off your business logo, branding, or more. 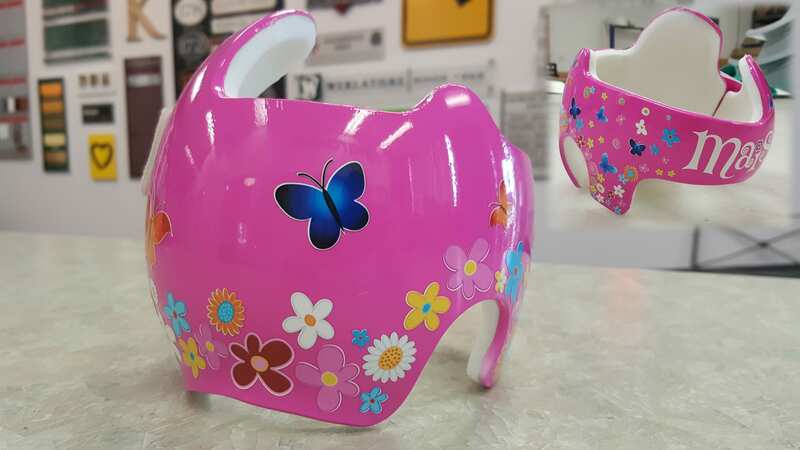 We can provide a detailed decal made by our design team. 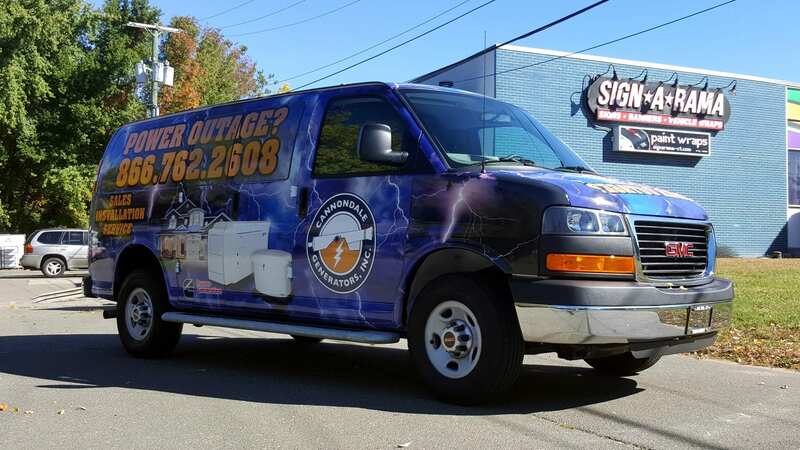 If you own a personal truck and want to put it to use for your business or simply want to give your company truck a little boost, then our vehicle wraps are for you. 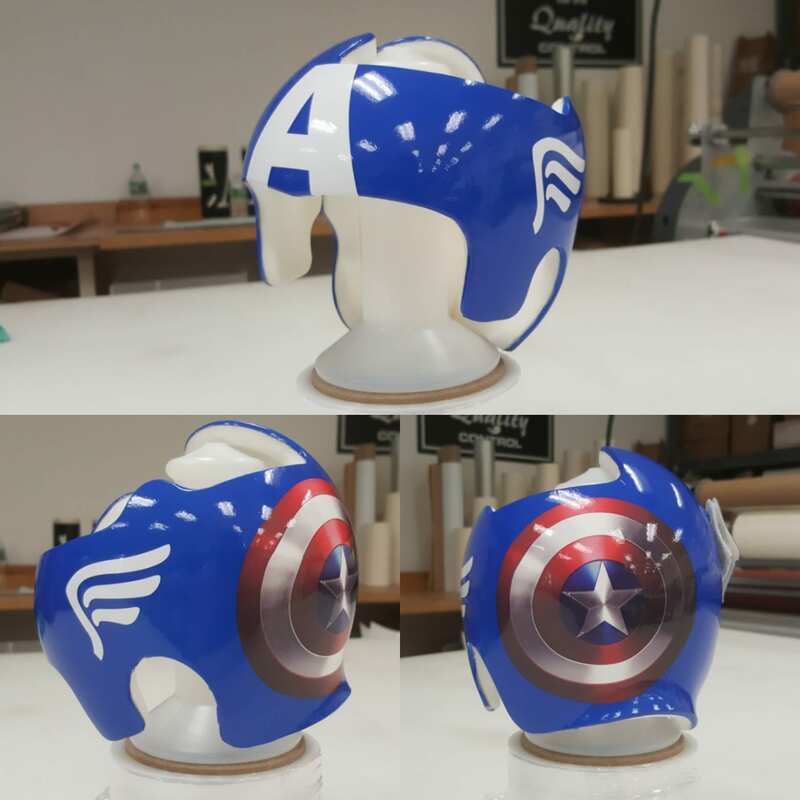 Our wraps come in a variety of sizes, including full wraps, partial wraps, and even smaller decals. Our material and style, of either vinyl, fluorescent, or color changing, can give a new quality and appearance to your work truck. Events are fantastic for promoting grand openings, recent changes to your company, or simply for attracting new customers. If you are planning an event or promotional activity for your Southbury company, Signarama is here to help you. We offer a wide variety of signage options, ranging in sizes, styles, locations, and purposes. Signarama uses a twin-wall polypropylene system to create our coroplast signs, making them great options for both indoor and outdoor events. They are easily movable and can help advertise, direct traffic, or simply show off your brand. 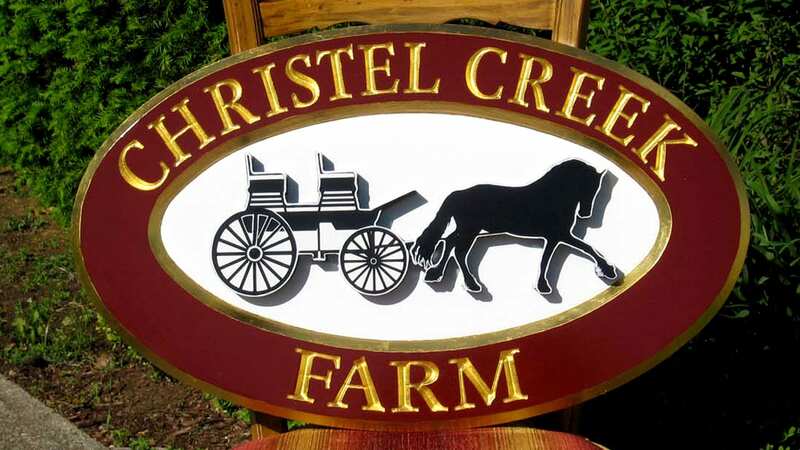 We are here to give you a unique sign for your unique Southbury business. Offered in a variety of materials, such as plastic, wood, metal, and more, we can help you get started. Our magnet wraps are a professional choice that are also easy to change around. They are easily applied to any flat surface, especially vehicles. Some of the most frequent services we provide are for banner and poster signs. They are simple and reusable, able to advertise for your Southbury company whenever you need it. 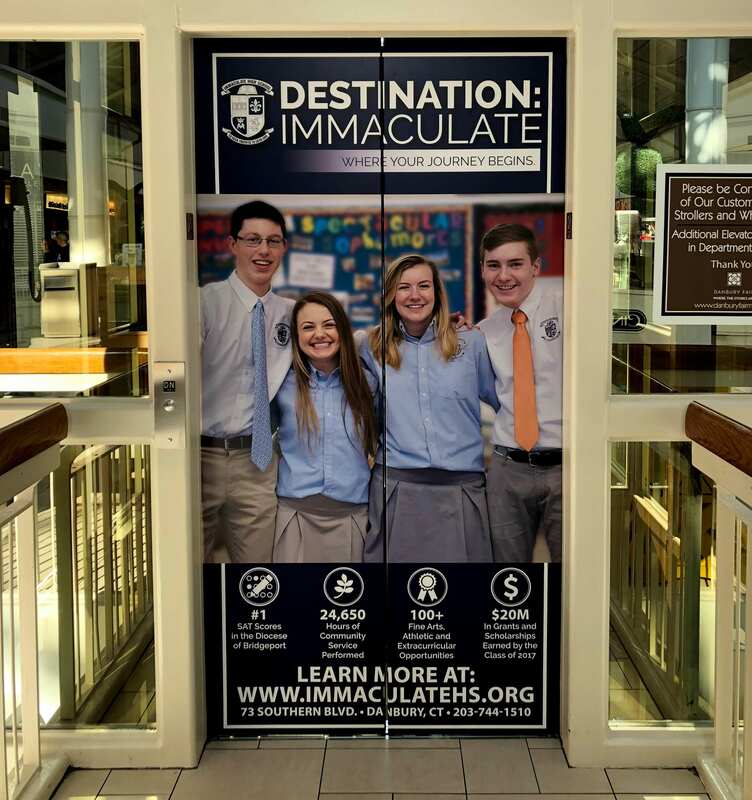 Advertising on the outside of your business location is important for increasing visibility among potential customers, adding insurance among current customers, and securing your actual location. 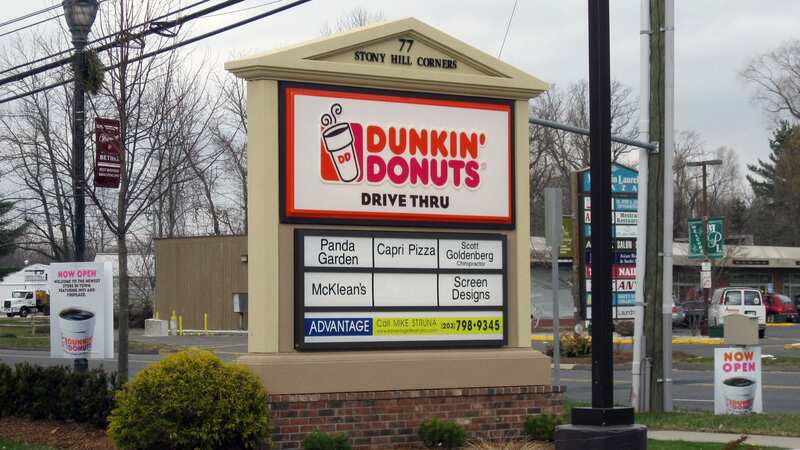 It helps reinforce your brand, and Signarama is here to help your Southbury business with unique outdoor signage. 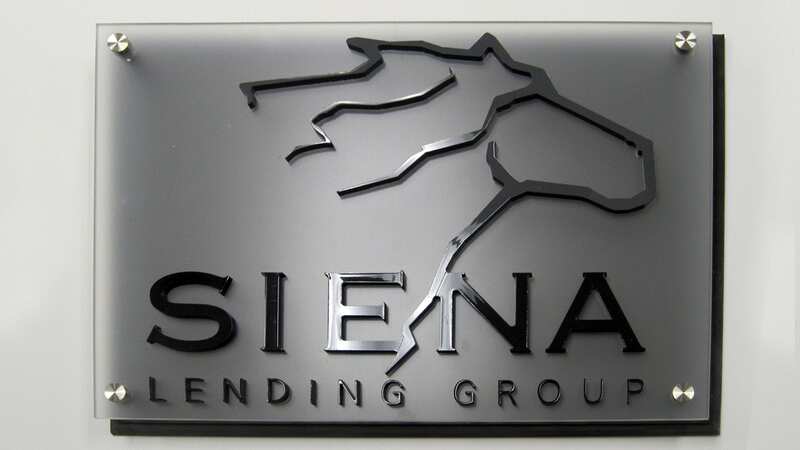 In addition to carved signs, Signarama offers sandblasted signs. 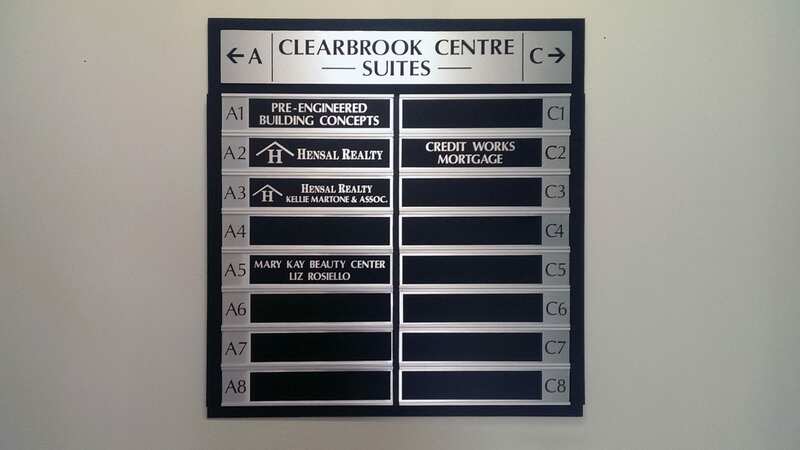 Our signs use redwood or cedar with a laminated finish. Sometimes instead of an entire sign, you wanted individual letters, whether to represent or spell out a word. 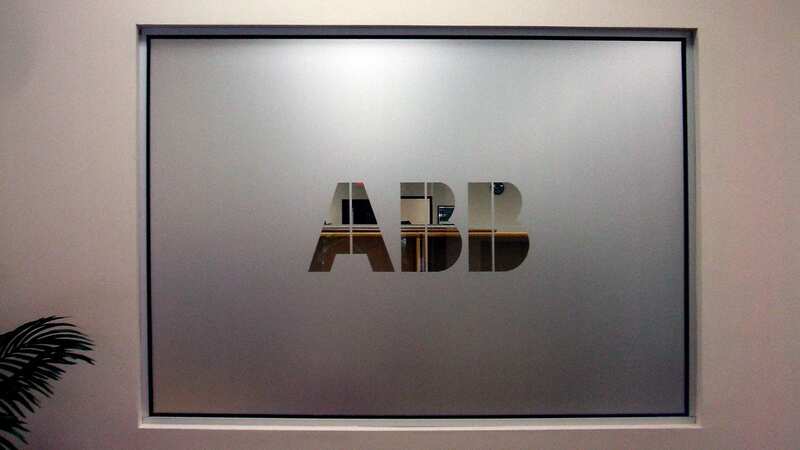 Our channel letters are professional and durable, available in both metal and plastic. They can increase illumination and heighten visibility all throughout the day. 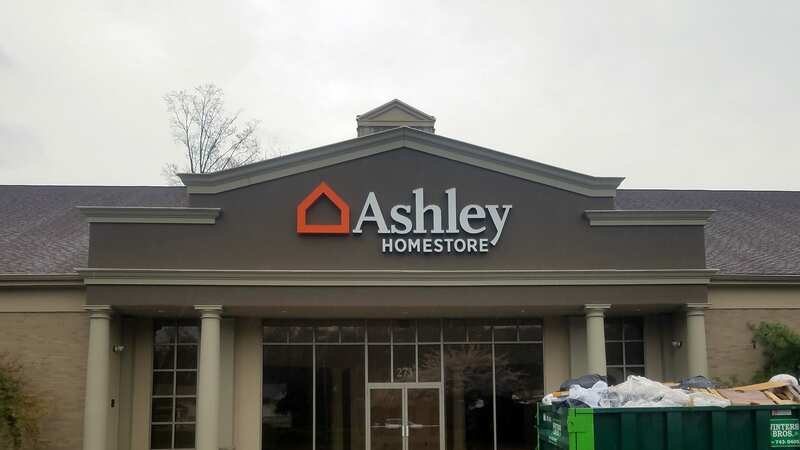 It’s important for your customers to know where to go about your Southbury business, and having a durable sign to do it is what we provide for you. 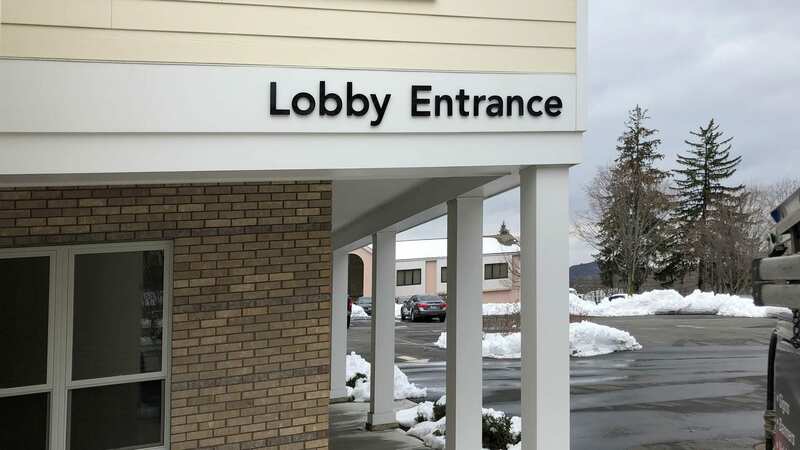 Our hanging signs can compliment the aesthetic of your Southbury company. 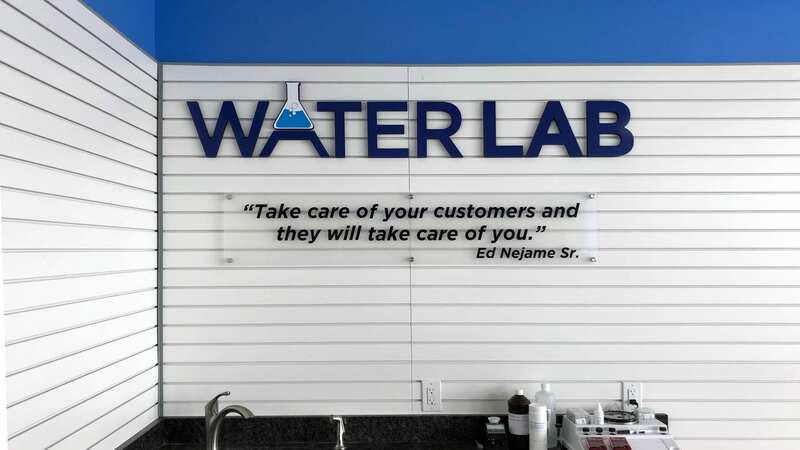 Our signs can come in aluminum, acrylic, PVC, and more, and can be suspended by chains, brackets, or other material. Hanging signs are easy to see and get their message across. 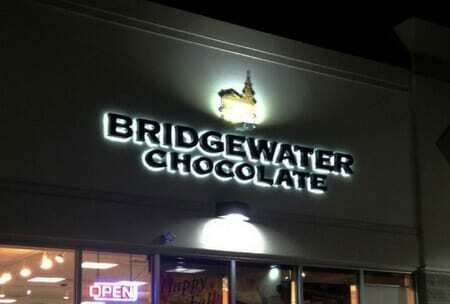 Backlighting is a modern choice for any Southbury business, giving it an appealing appearance for the customers. We can help backlight any cabinet or sign with LED or fluorescent lighting, topped with a translucent panel. 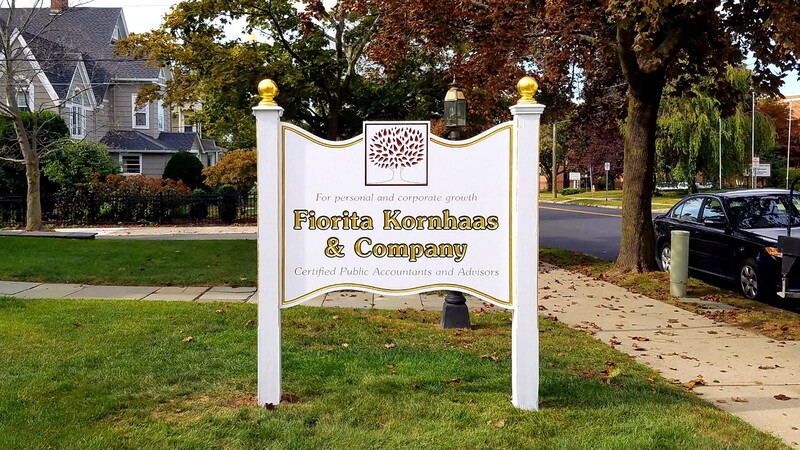 If your Southbury business revolves around architecture and prominent structures, then our Signarama monument signs can help with directions, general information, and identification. As always, it can be customized to meet your needs. 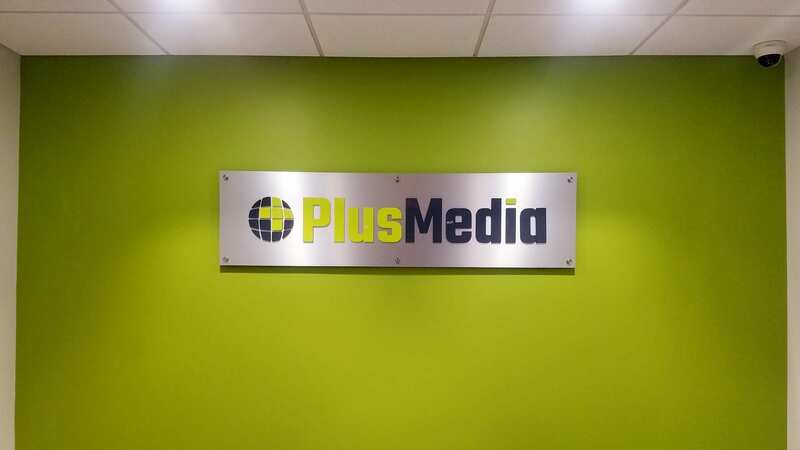 Our professionally printed signs can be done in foam, LED panels, aluminum, and more. This can help add a touch of light to your Southbury company. An important part of real estate is advertising, and our variety of signage can help you find the perfect sign and signage style. 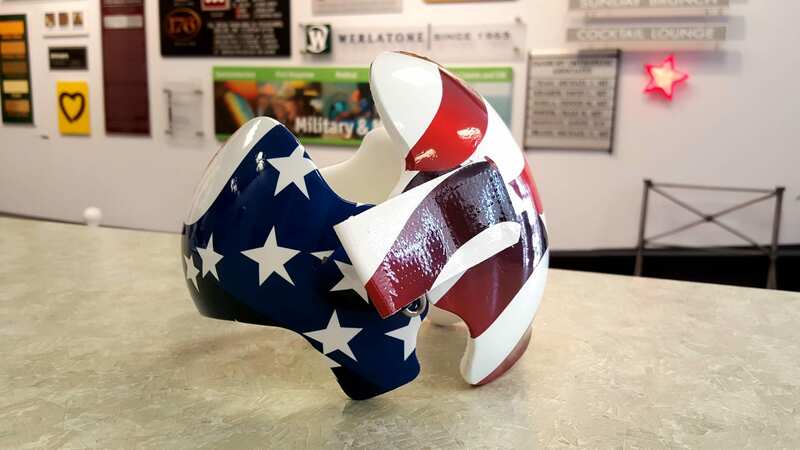 Whether that is a corrugated plastic, durable metal frame, or flag sign, we will help you find the perfect match. For ceremonies, awards, trophies, recognition, and more, our plaques can be custom engraved for your unique occasion. Traffic signage can help with avoiding jams, providing simple directions, and we make sure they always meet the requirements set by the Department of Transportation. 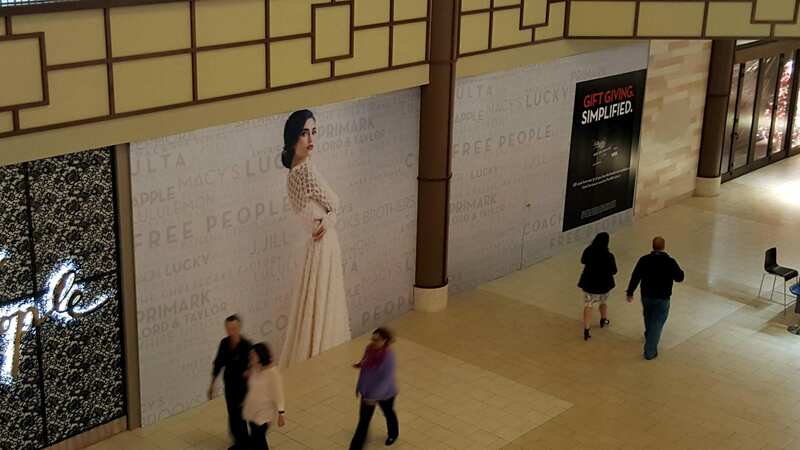 In addition to advertising your Southbury business on the exterior, having signage on the inside is important for customer retention and brand building. Signarama offers professional interior signs made by our graphic designers, coming in a wide range of styles and materials. We offer a variety of door sign styles, such as wooden, engraved, and even die-cut. Our designs are great for offices, walls, and even personal cubicles. For your Southbury events, our interior directories can help manage foot traffic and guide the way. They are easily moveable and can be either free-standing or wall-mounted. We can help you decide what is best for your business or personal use. 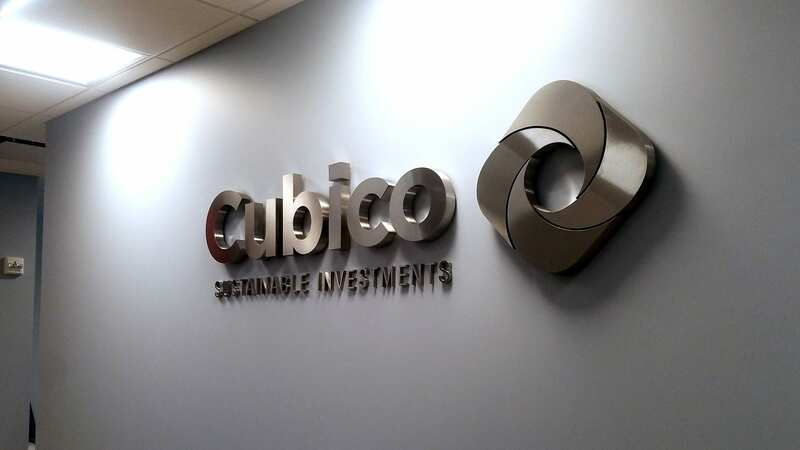 To give your Southbury company an added touch of flare, our Signarama floor graphics can turn a boring space into an appealing part of the decor. 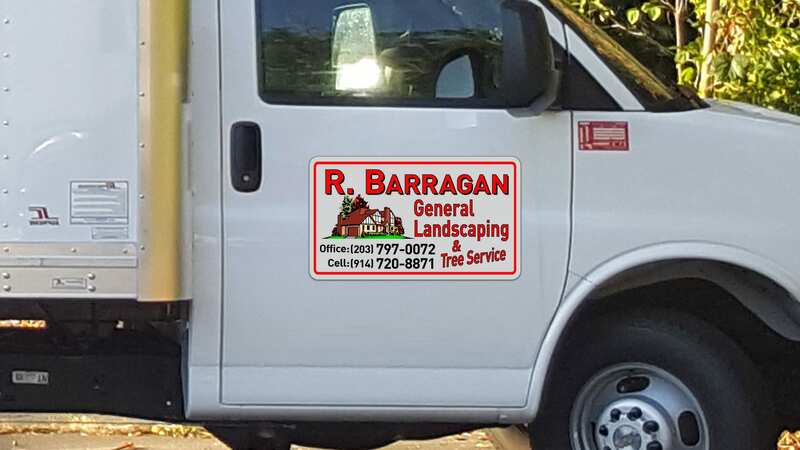 We offer custom-made graphics that can attach to any smooth surface, such as tile or hardwood, and is made to be anti-slip and scratch resistant. Walls, windows, doors, and other large surface areas should be put to use for added design, color, and branding. 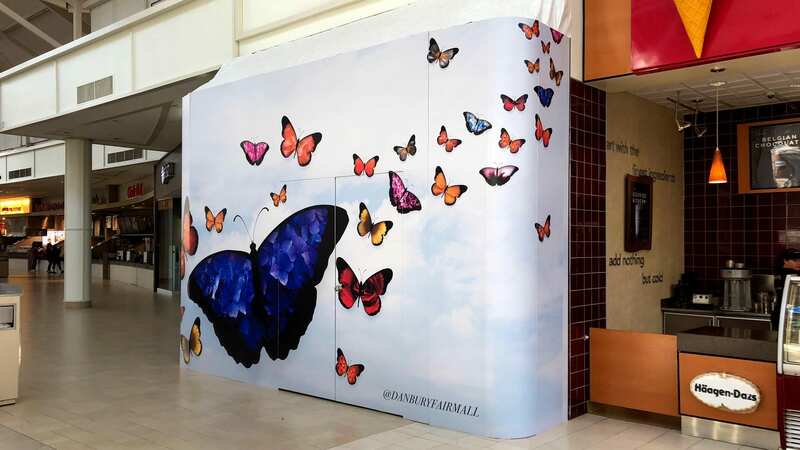 Our interior wraps can fit around existing fixtures and help your business stand out. 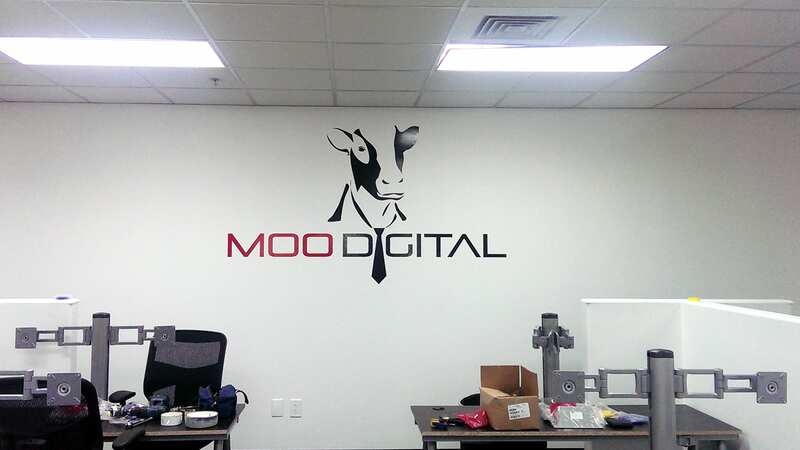 Wall signs for the inside of your building come in a variety of styles to match your brand. 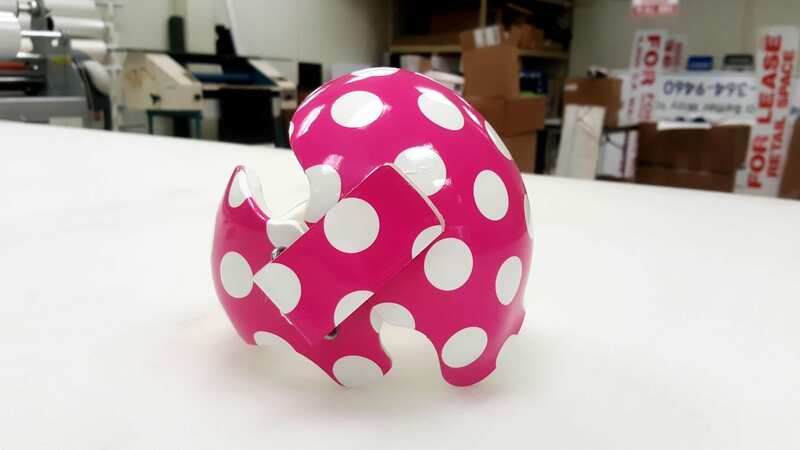 The material itself can range from acrylic to PVC and even to vinyl lettering and large decals. We make sure you have what you need for your Southbury company. Your Southbury company is unique, and it is important to your brand to build that image consistently. Our unique signage is here to help that! Signarama offers completely customizable signs and lettering, ranging in material and styles, to fit within your business budget. 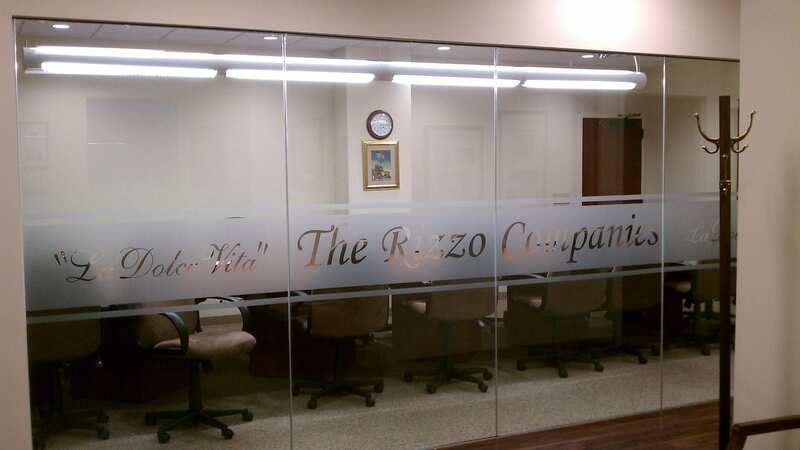 Vinyl lettering itself covers a wide range of ability and representation. They can be as small as you need it or as large as you need it. 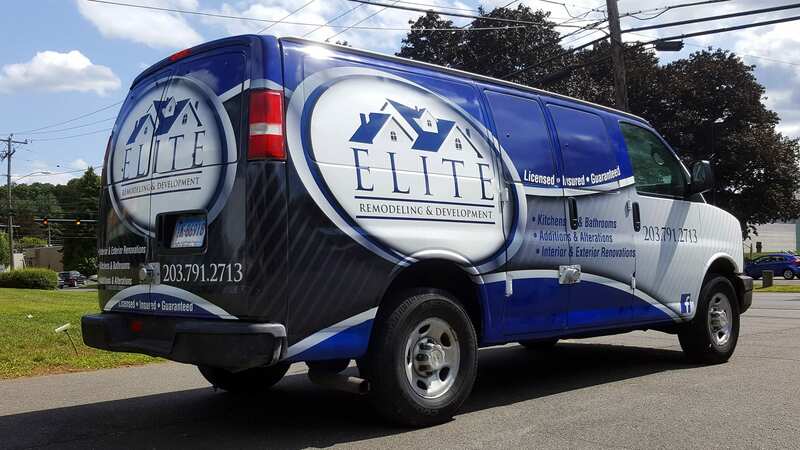 Like other wraps and graphics, vinyl lettering can be applied to most flat surfaces. 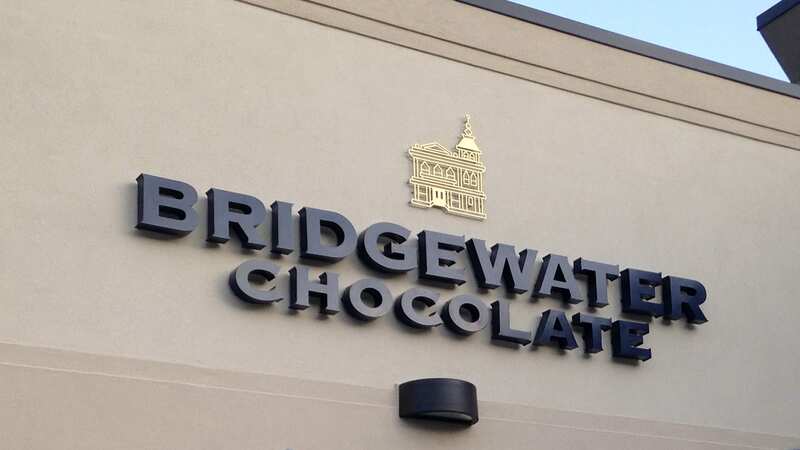 For strength, durability, and also a touch of style, Signarama’s dimensional lettering is a fantastic choice for your Southbury company. They can be used both inside and outside, coming complete with chip, crack, and fade resistant finishes. These letters can be made out of acrylic or plastic, and the color is completely up to you! Signarama is dedicated to serving all of our Southbury clients. 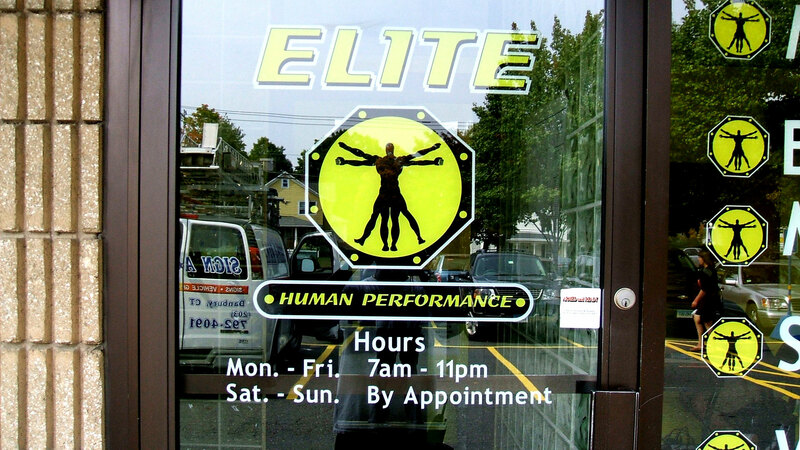 We proudly provide quality signs and lettering for businesses and personal use. We provide Doc Band customization for families, and commercial glass frosting for businesses. Whatever you are looking for, we are here to help! Doc Bands are helpful devices that can protect our little ones, and we are here to help personalize it! We offer a wide selection of patterns, colors, and also precreated designs to help you reflect your child’s personality. For a touch of elegance or an added feeling of privacy, we offer our Southbury clients window frosting. This can be applied in multiple areas, such as windows, door windows, or other glass area. This creative style does not inhibit lighting. 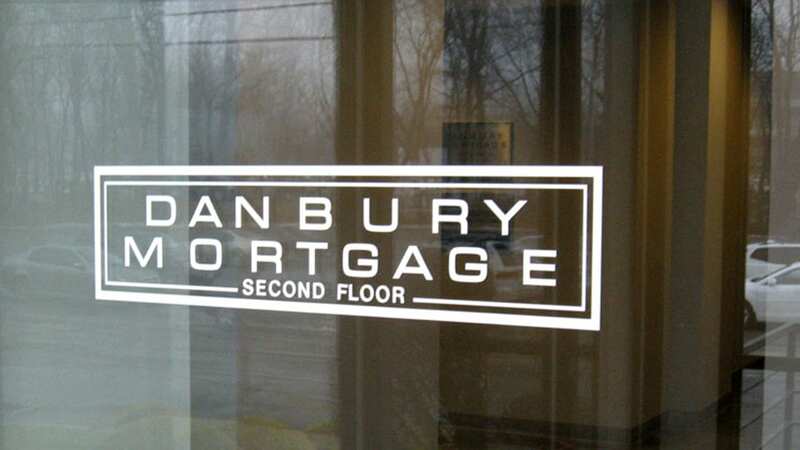 We are dedicated to serving all of our Southbury clients and giving them the signage they need. We give professional craft to all of our signs, banners, and lettering, always giving you a high quality and satisfactory experience.